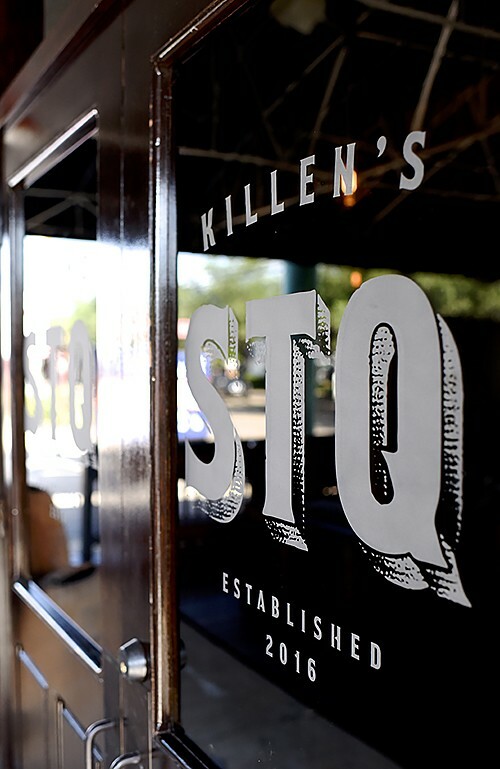 Chef Ronnie Killen (known for his veritable empire of restaurants in Pearland, Killen’s Steakhouse, Killen’s Barbecue and Killen’s Burgers) is opening his first Houston restaurant, Killen’s STQ, on November 28. It will be located in the former Bramble space at 2231 South Voss and open for happy hour and dinner service every day of the week except Sundays. Bar service begins at 4 p.m. and dinner starts at 5. Killen’s STQ will be unlike any of his previous restaurants. Instead of tempting guests in with single-category namesake items (steaks, burgers and barbecue), it will showcase a side of Killen that rarely gets mentioned: his formal training as a fine chef. 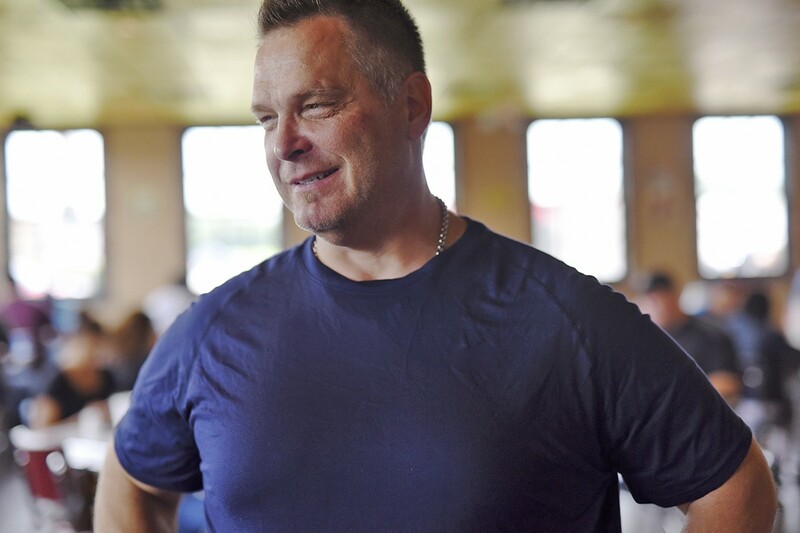 Many diners don’t know that Killen graduated from Le Cordon Bleu and that he has cooked at the famed James Beard House in New York City not just once, but twice. Killen’s STQ is located in the space that formerly housed Bramble. Killen’s partner in Killen’s Steakhouse, Deanna Killen, is beverage director at Killen’s STQ. The beverage plans include 100 wines, local craft beer and cocktails with an emphasis on spirits made in Texas. Interestingly, its next-door neighbor is the much more casual Roegels Barbecue Co. but Killen has told us there’s no conflict and that what he is doing is totally different. Either way, the Tanglewood area is about have all the top-notch, meaty goodness it can handle. Interested parties can follow Killen’s STQ on Facebook, Twitter and Instagram for photos and other information. Oops. Subconsciously, I was apparently trying to rename the whole neighborhood! Dario's Steakhouse & Seafood is celebrating their 10 year anniversary for 10 days with all of you! Read to find out more on their amazing offers!